Teigan Draig Collection was designed and founded by Teigan Draig and is located in Spencerville, Ohio. 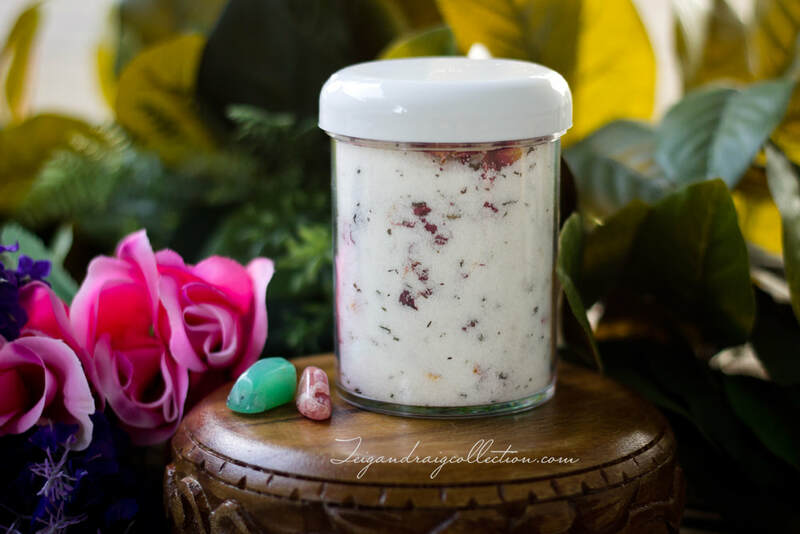 Teigan Draig Collection skincare products are handmade with all natural ingredients and no chemical preservatives or added colors making them great for people with sensitive skin. Each product is carefully formulated and created with hand selected herbs, moisturizers, and emollients to pamper your skin and body for a wonderfully luxurious home spa experience. New crystal & gemstone offerings are now available! Check out all the gemmy juicy goodness waiting for you. Click the button below to shop crystals and gemstones. More coming after the first of the year. I have a passion for empowering women to live from their inner truth with boldness, confidence, and love. 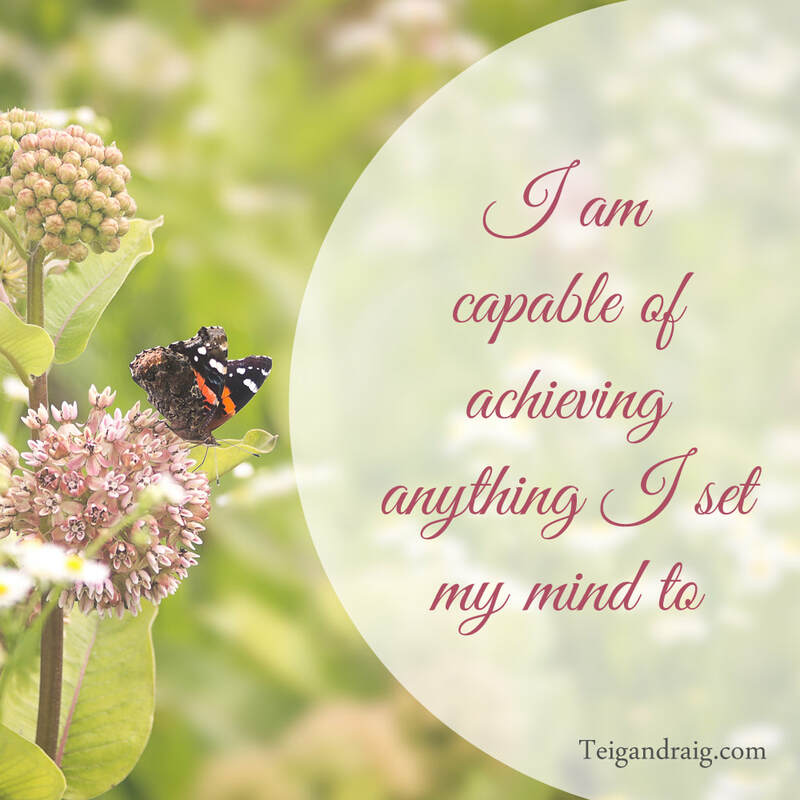 A Butterfly Life is a life transformed through loving yourself and stepping into your personal power. It's time to start living YOUR Butterfly Life. For dew kissed skin, try my Butterfly Nectar Hydrating Oil. A relaxing and moisturizing body massage oil and aromatic bath oil to nourish and pamper your skin. Butterfly love in every drop. Gemstone oils are little vials full of magick you can carry with you wherever you go. Each of my gemstone oils is named after the Goddess that inspired it. These oils are a blend of nourishing skin emollients, essential oils, and gemstones. Made with avocado oil, grapeseed oil, and hemp oil, gemstone oils have many wonderful uses such as: Cuticle & nail oil, perfume oil, nourishing skin oil, or face serum. More blends are coming soon! 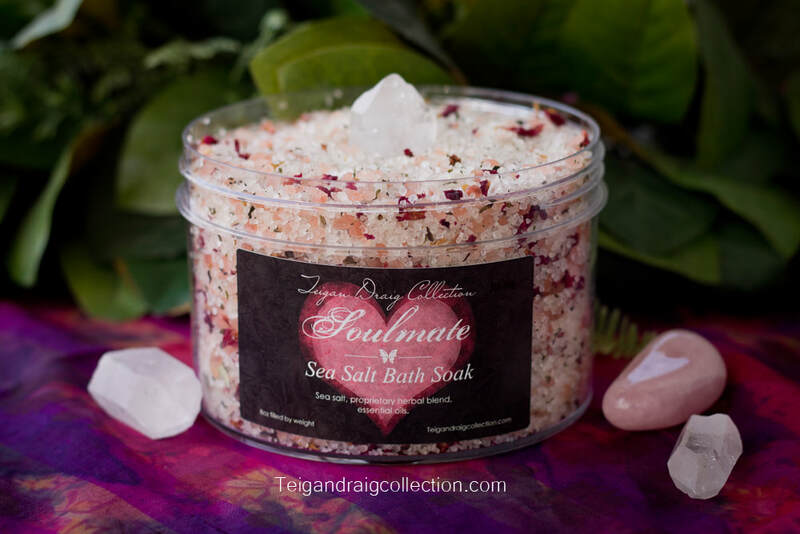 Himalayan salt, sea salt, rose petals, essential oils and clear quartz! 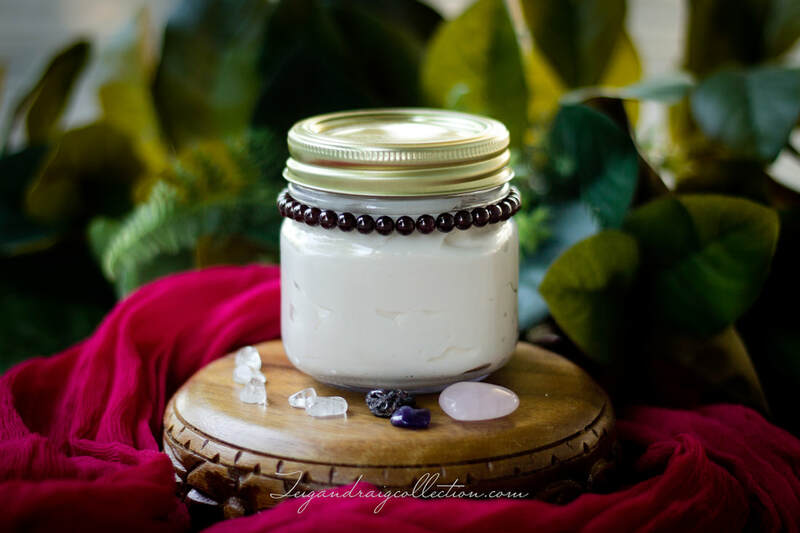 Soy gemstone infused candles lightly scented with essential oils. Heavenly! Exfoliating & moisturizing, with essential oils. Here there be Dragons! This moisturizing orange mint scented foot soak is a sweet treat for your feet. Detoxify and sooth tired feet. Made with sea salt, essential oils, hemp oil, skin emollients, and a blend of dried herbs that is totally delectable. New from Teigan Draig Collection! 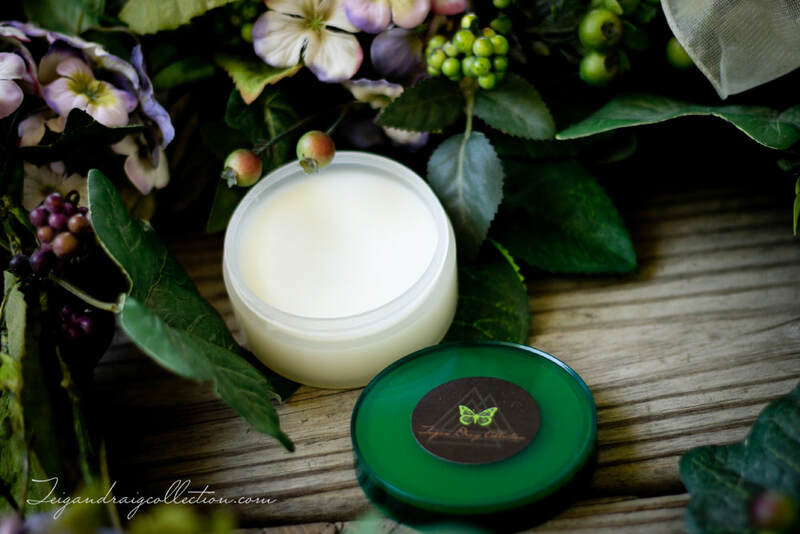 Healing Balm is perfect for helping to heal cuts, scrapes, minor burns, and reducing the appearance of scars. This balm is also great for healing dry skin. Luxuriously smooth and creamy and heavenly scented, Soulmate Body Butter pampers and moisturizes without feeling oily or greasy. 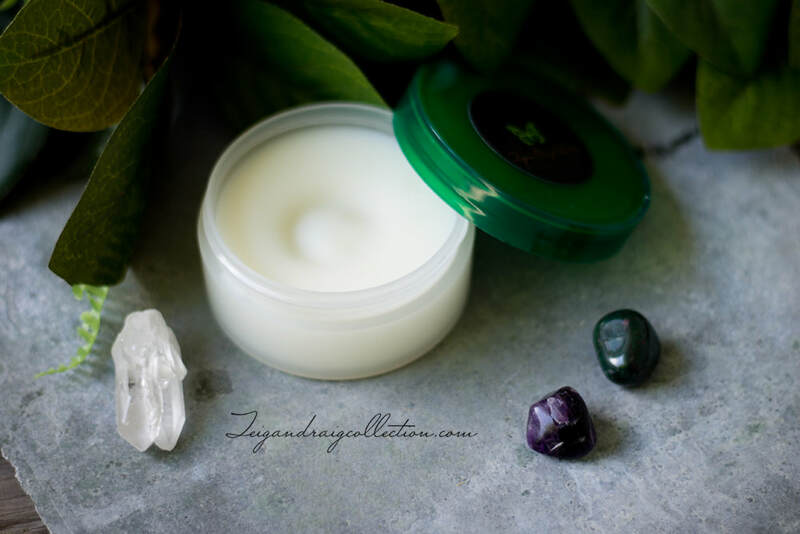 Soothe away headaches with my all natural Headache Balm. Made with peppermint and lavender essential oils which are known for their headache relieving properties. Find the tools you need to assist you on your spiritual journey. Decorate your sacred space with a beautiful piece of spiritual art. Crystals and gemstones to bring healing and strengthen Divine Connection. Between the Realms: In this place, there be Dragons. 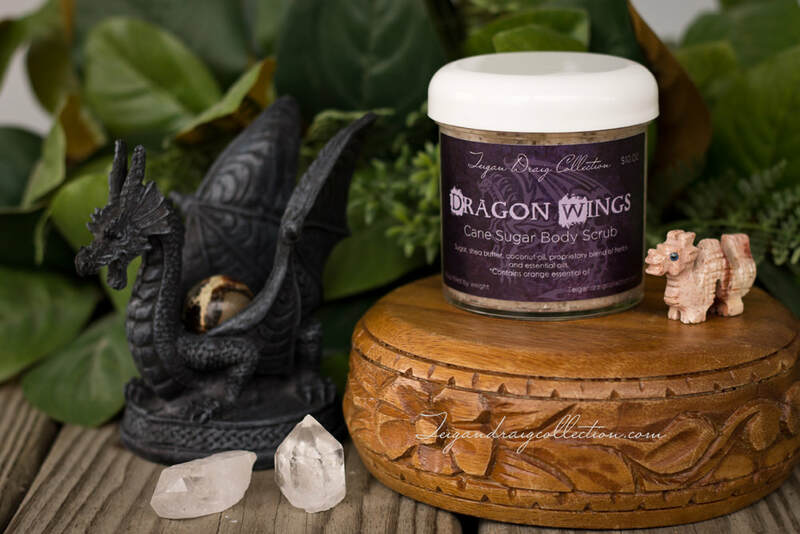 Explore the magick of dragons with my Dragon Wings Collection. 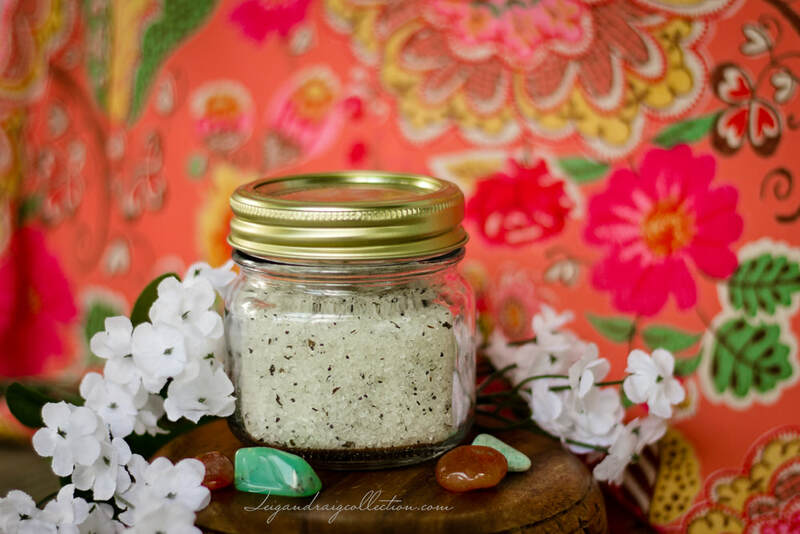 Try an herbal milk bath soak. Lightly scented and deliciously soothing. Enjoy a nourishing milk bath and relax the stress away. I have a few select potpourri blends available. 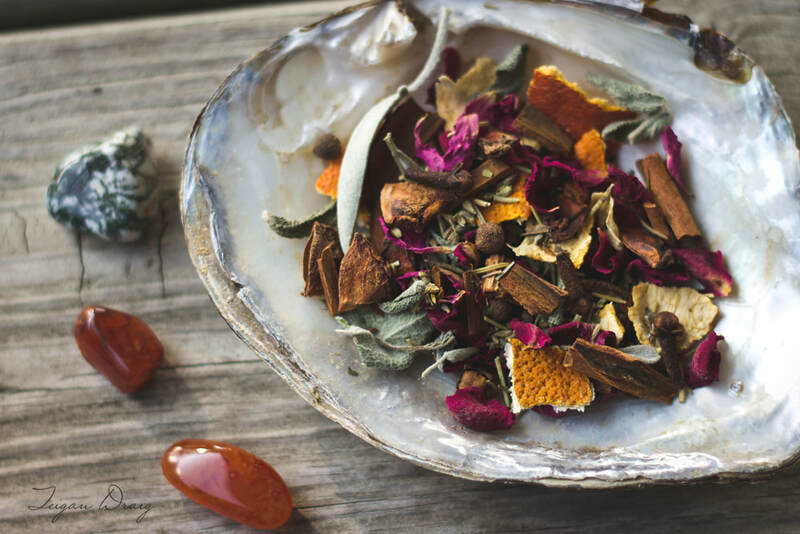 Potpourri sachets are great for scenting small spaces such as closets, dresser drawers, and even the car. Quantities are limited, so order now. Love the skin you're in with my body scrubs and bath soaks.